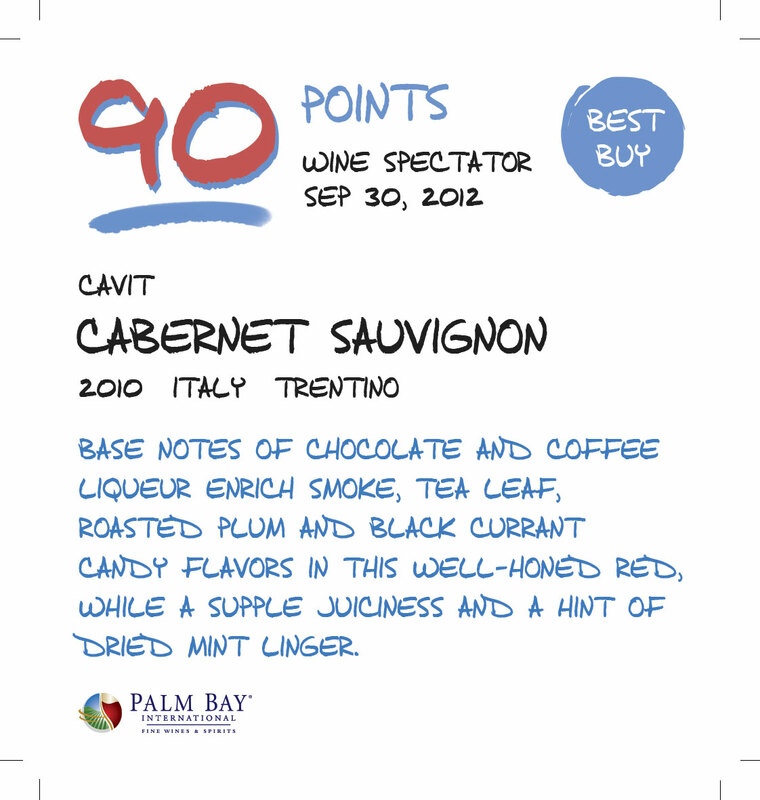 You'll find aromas suggesting underbrush, scorched earth, truffle, grilled herb and a balsamic note on this robust red. The brawny palate evokes dried black cherry, prune, licorice and tobacco alongside chewy tannins and the heat of evident alcohol. Let the muscular tannins unwind for a few more years then drink sooner rather than later to capture the remaining fruit. Broad-shouldered and dense, with plum, cherry, leather, iron and tobacco flavors that gain intensity as this complex red evolves on the palate. The finish is very stony, with a lingering aftertaste of chalk and iron. Medium deep red. Flinty nuances complicate strawberry, floral and blood orange aromas. Deep, dense and almost brooding on the palate, but with outstanding precision to the spicy red fruit and earth flavors. 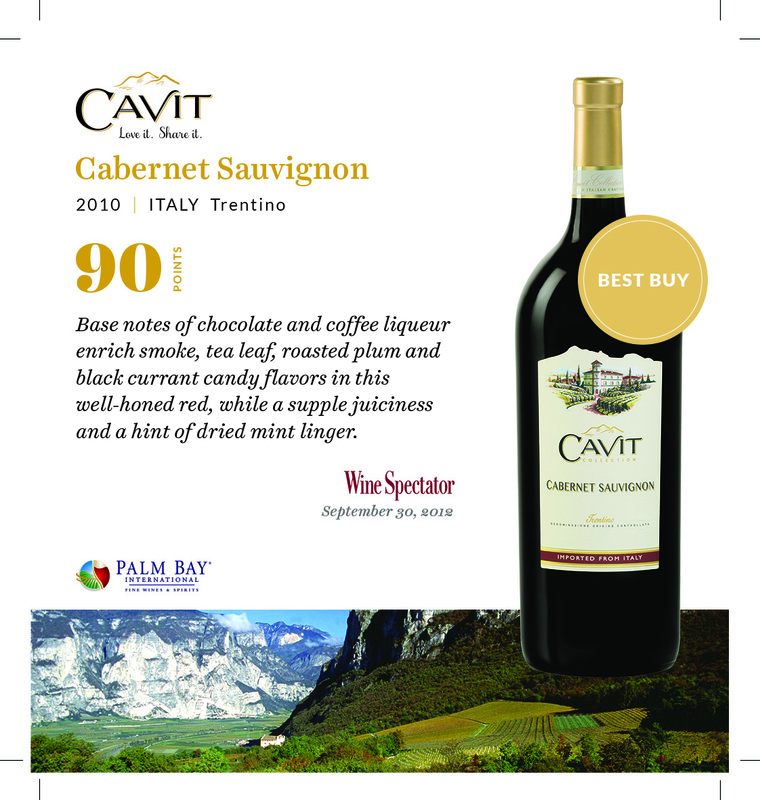 Finishes with substantial fine-grained tannins and outstanding length. Still quite closed, even imploded, I'd lay this beauty down for six or seven years. Released seven years after the harvest, the 2010 Brunello di Montalcino Riserva Poggio al Vento is a stunning wine. It soars to the highest altitudes in terms of elegance and power. These opposite forces—muscle versus grace—are what distinguish this classic vintage. Col d'Orcia has effortlessly captured and immortalized both sides of the continuum. The bouquet produces a long succession of aromas including dried cherry fruit, licorice, cola, lavender flower, cured meat and black truffle. The velvety finish is supple and long in persistence. This is a gorgeous creation.